It's #Lala vs #Teli . It's #Afridi vs #Malik . Big Match today...#PSLT20 #KarachiKings Vs #PeshawarZalmi Good luck to both the teams ..!! It's #Wahab vs #Amir . 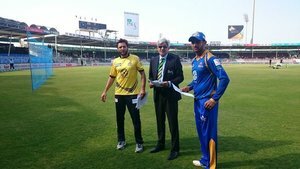 #PeshawarZalmi win the toss and elect to bat first against #KarachiKings . Supporting Karachi in today's Game. So today is #PSLT20 double header ???????????? 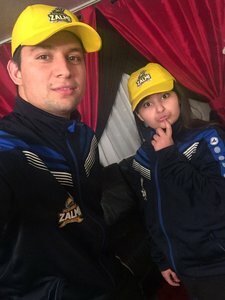 Zalmi won the toss & also gonna win the match! Lala won the toss n elect batting first.